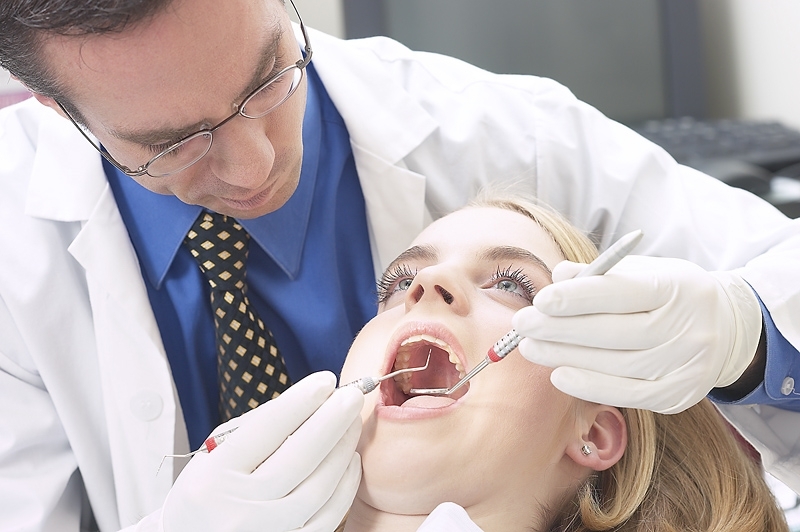 The British Dental Association (BDA) has said that it is concerned about the standard of the General Dental Council (GDC) based on the findings of a report into the organisation. The report, which was conducted by the Professional Standards Authority, makes several criticisms about the way the GDC handled a disciplinary process surrounding the departure of Dr Alison Lockyer. It investigated concerns raised by Dr Lockyer which raised questions about the organisation’s governance and indicated that the GDC may have been failing in its statutory rights. Mr Ward also stressed the importance of a strong regulator in which patients and practitioners can have confidence. He called for the GDC to alleviate doubts by ensuring that it will achieve the improvements outlined in the PSA report. However, the GDC said that it welcomed the findings of the report which, it states, rejects allegations that it failed in its statutory duty. A statement from the dental council said that, while there were weaknesses in the GDC’s governance and fitness to practise processes during 2009 to early 2011, the GDC did not fail patients then, and is on the right track now. It also said that it had already implemented many of the recommendations for improvement outlined in the PSA report. Mr O’Brien also stressed the GDC’s commitment to protecting patients.